(TORONTO) – There’s never been a better time for Canadians to get behind the wheel of a Toyota RAV4. 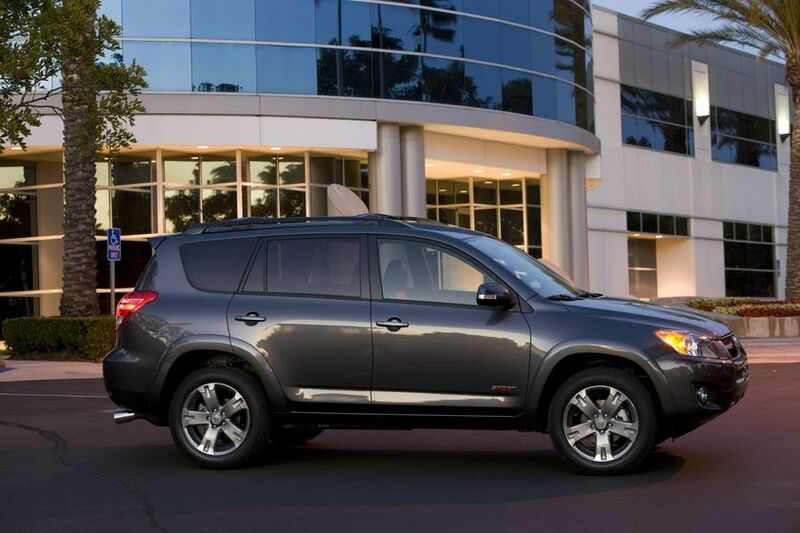 With significant upgrades made earlier this year that added five new two-wheel-drive models, plus a new, more powerful yet more efficient 2.5-litre 4-cylinder engine, there’s a 2010 Toyota RAV4 for everyone. Now, in response to consumer feedback and for the first time on a Canadian RAV4, the 2010 model offers a stylish Sport Appearance Package that removes the spare wheel from the rear door. The past 12 months has witnessed the development of eleven models in 2WD and 4WD configurations, with 4-cylinder or V6 engine sizes, excellent safety systems and generous helpings of standard features on all RAV4 models. Add to that the start of Canadian production in Woodstock, Ontario and the RAV4 is better positioned to meet the needs and wants of customers in the hottest segment in the Canadian automotive industry. 2010 Toyota RAV4 2WD starting at $24,595. 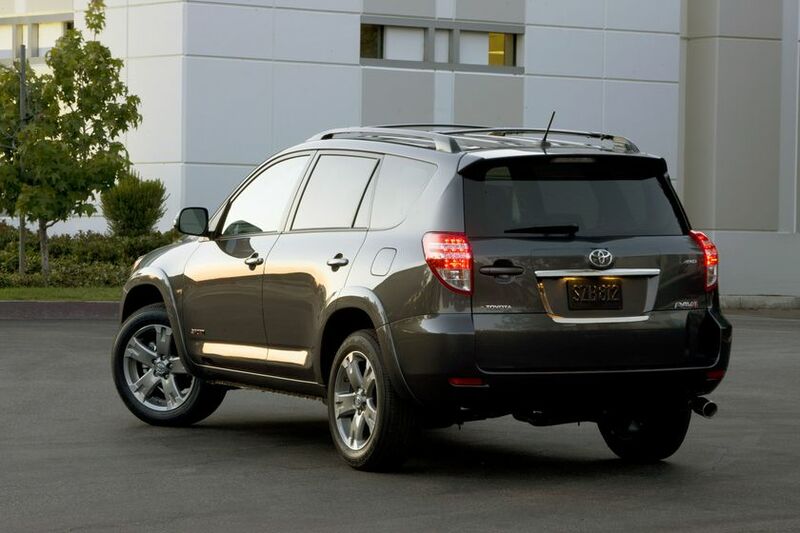 2010 Toyota RAV4 2WD Sport starting at $28,345. 2010 Toyota RAV4 2WD Limited starting at $30,185. 2010 Toyota RAV4 2WD V6 Sport starting at $30,100. 2010 Toyota RAV4 2WD V6 Limited starting at $32,440. 2010 Toyota RAV4 4WD starting at $27,230. 2010 Toyota RAV4 4WD Sport starting at $30,540. 2010 Toyota RAV4 4WD Limited starting at $32,385. 2010 Toyota RAV4 4WD V6 starting at $29,845. 2010 Toyota RAV4 4WD V6 Sport starting at $32,295. 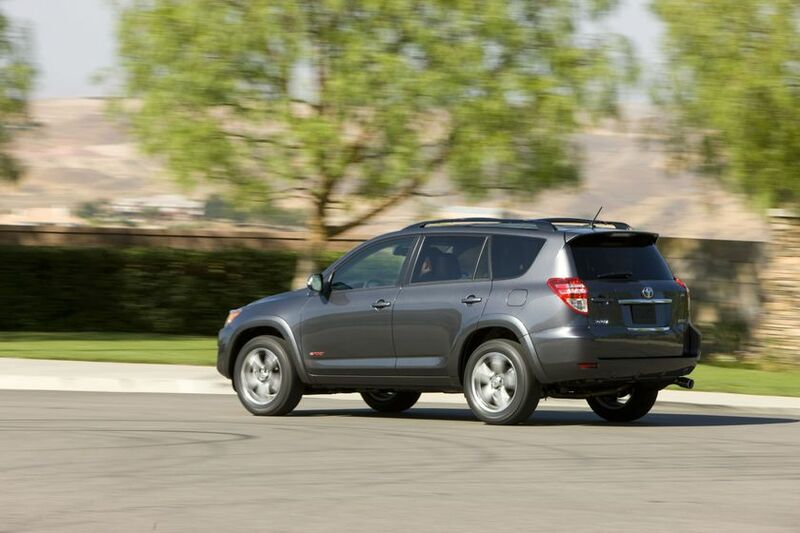 2010 Toyota RAV4 4WD V6 Limited starting at $34,640.